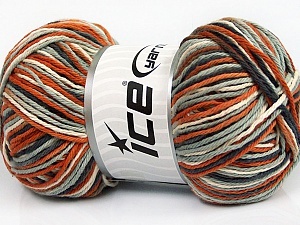 Gorgeous yarn, great communication, super fast service. Thanks! Book was damaged, but arrived on time and well wrapped. Thank you for the lovely yarn! Delivered safe and in time all the way to Sweden! AWESOME! SUPER FAST Shipping! FABULOUS Transaction! THANK YOU!! 5 STARS!! Fanstastic and so quick, exactly what I was expecting!!! gorgeous yarn! shipping from overseas was quicker than within the US!! superbe !!!!!!!!!!!!!!!!!!! et toujours un plaisir d'acheter chez vous !!!!!!!! !